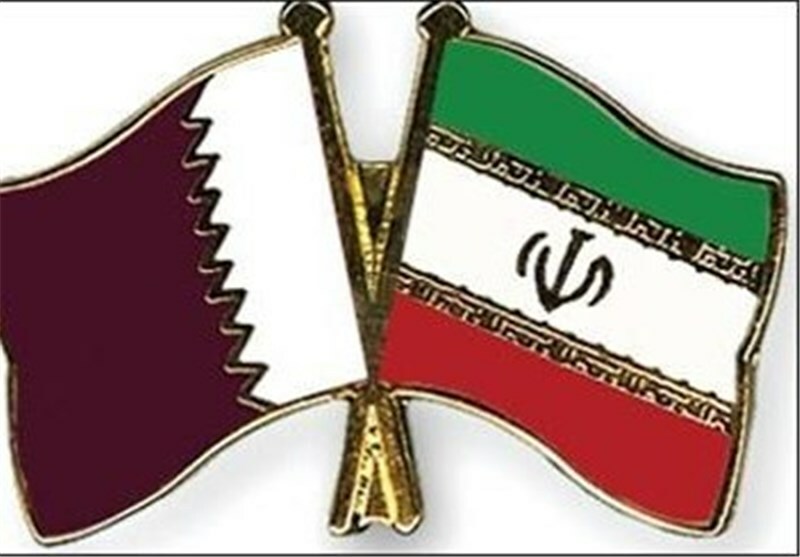 TEHRAN (Tasnim) – Iran and Qatar stressed determination to expand bilateral relations and mutual cooperation in a meeting between visiting Iranian deputy foreign minister and a Qatari assistant foreign Minister in Doha. Iran and Qatar have numerous opportunities for expanding and enhancing bilateral ties and Tehran is ready to expand political and economic cooperation with Doha, Hossein Amir-Abdollahian, deputy foreign minister for Arab and African Affairs said in his meeting with Qatari assistant for foreign affairs, Mohamed bin Abdullah al-Rumaihi, on Sunday. He further voiced Iran's will to boost ties with the Persian Gulf littoral states, and stated, “Expanding ties with the regional countries and the Persian Gulf Cooperation Council (PGCC) is a principal policy in Iranian foreign diplomacy." The Qatari diplomat too, for his part, announced Doha’s satisfaction with the enhancement of mutual ties between the two Muslim and neighboring countries, and welcomed the new rounds of regional talks between Tehran and Doha. Rumaihi also said that Qatar has always favored an advanced, developed and stable Iran. That is while President Hassan Rouhani said in February 8 that the Middle East region is undergoing sensitive conditions these days, noting that relations between neighboring countries will have a profound effect on the future of the region. He also referred to the efforts to protect the lives of Muslim people as the main task that leaders of the Islamic states should undertake.